Honestly, you've gone too far this time kids. Unless you've been living under a rock, you'll have probably read all about the drama between former co-stars and on-screen step brothers Josh Peck and Drake Bell. If you haven't heard about it, let us clue you in real fast. Last week, Josh got married in Malibu but he didn't invite his old friend Drake. After finding out that he hadn't been invited, Drake went on a Twitter rant about the whole situation, claiming that Josh had shown his "true colours" and that "ties were officially cut". Sad! 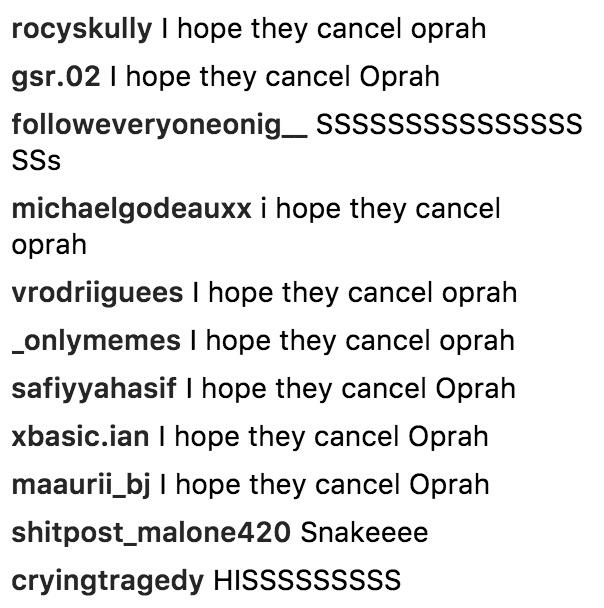 Now, half of their fans - the ones who have sided with Drake in the friendship divorce - are commenting relentlessly under Josh's most recent Instagram pictures and it's actually hilarious. 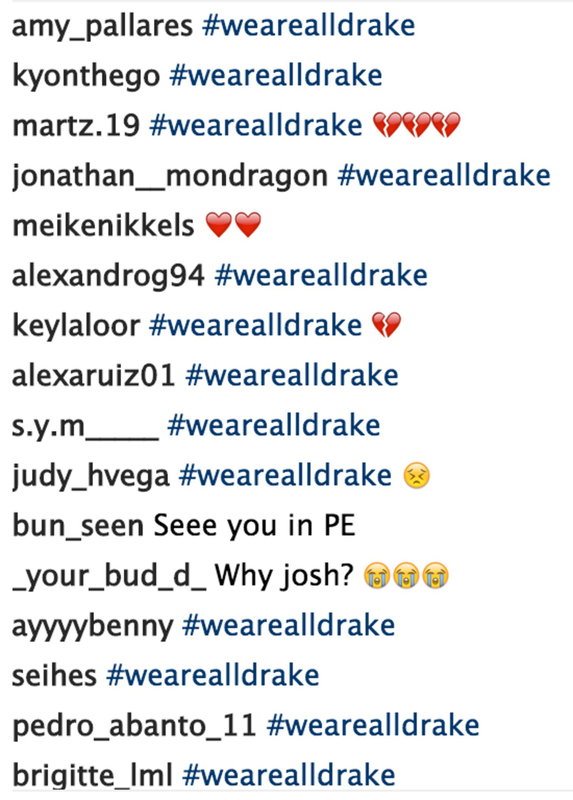 First, a slew of #WeAreAllDrake comments appeared under his snaps because let's face it, we are. Those who were not in attendance for Josh's nuptials will stand in solidarity with Drake. Then everyone started posting snake hisses in the comments because he's a snake for not inviting Drake. And now, in what might actually be the most hilarious comment bombardment of all time, fans are saying the absolute unimaginable. I mean, it's truly, TRULY gone too far this time... The level of disrespect is too much. 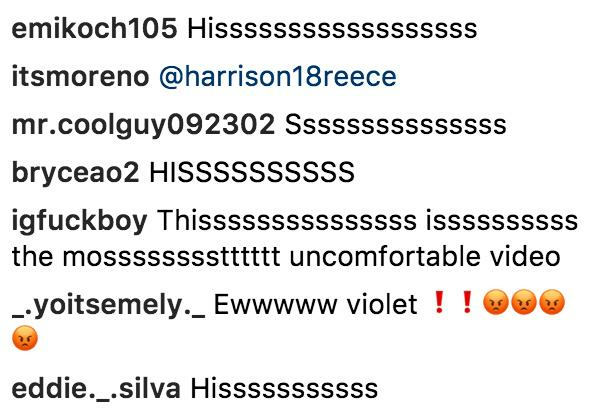 Listen, we can get on board with a little friendly banter in the comment section but disrespecting Josh's on-screen hero with that throwback threat... you have gone TOO far, Instagram! 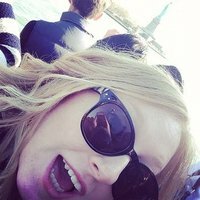 Can't we all just be friends again? Please? MEGAN? !